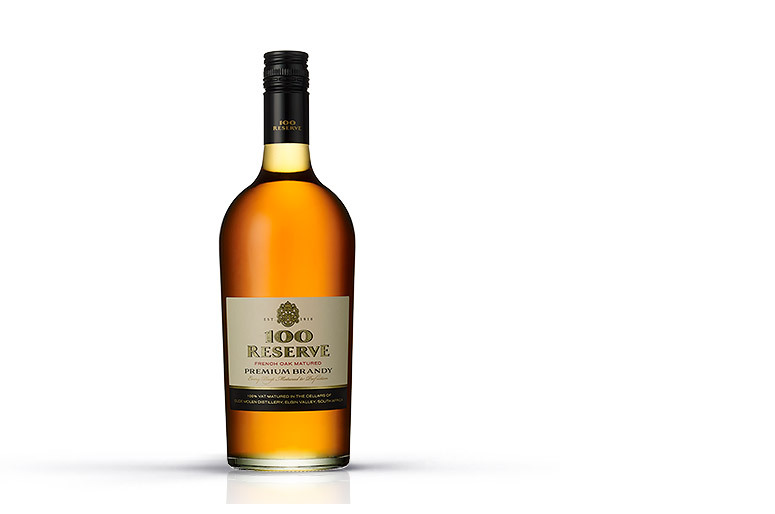 The average age of the Cape Brandy component in Oude Molen 100 Reserve is 4-5 years, making it very old for a blended brandy. Most other blended brandies use the legislated minimum of 3 years. Designed to be enjoyed with your favourite mixer, try filling a high ball glass with ice, Oude Molen 100 Reserve, and Tonic Water, Soda Water, or Ginger Ale for a truly refreshing long drink experience.